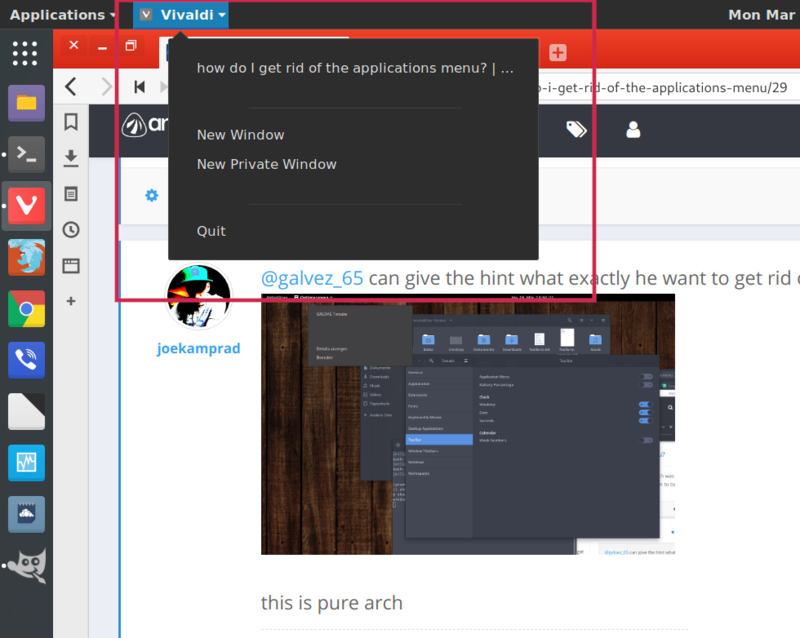 how do I get rid of the applications menu? 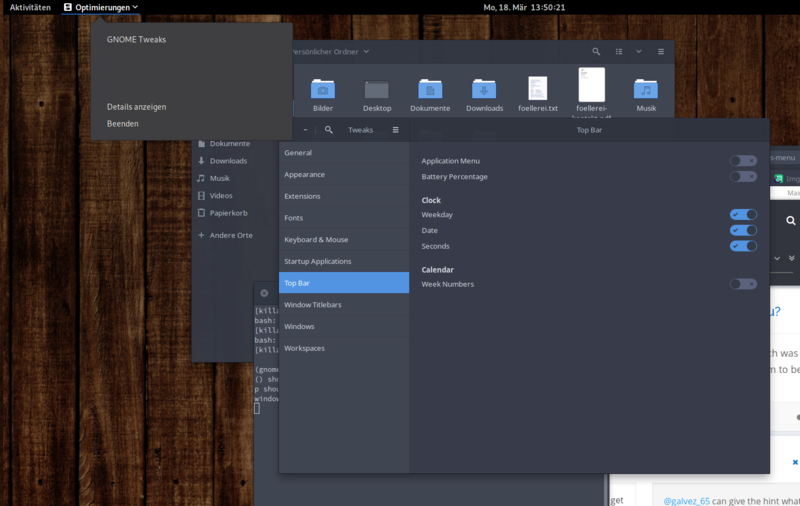 I’m not sure, but maybe the problem of the app menu has to do with the Antergos set up overwriting the default Gnome look. I removed the Antergos repo, so that’s the reason why I think this might be the cause of the problem. 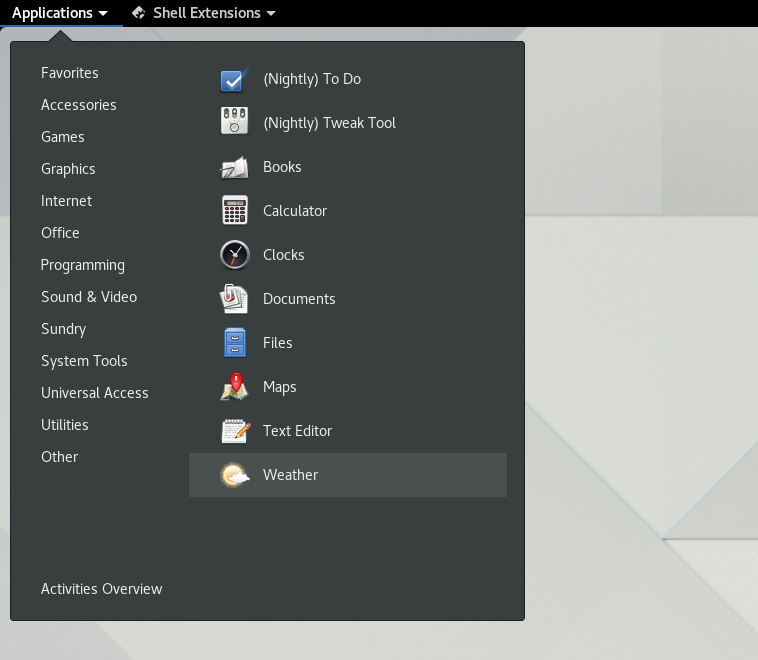 The first image I’ve showed is the default Gnome top bar and not dash to panel. The app menu doesn’t appear in the default top bar over here. Ah, wait are we talking about the app menu that folds out or the running app indicator? I think he might be talking about that?? That’s what I thought he meant also. I know but for some reason it came installed on a fresh install and I remember it was not so easy to turn off. It was not showing on the tweaks and it was also not found in the /.local/share/gnome-shell/extensions directory. I had to hunt it down and delete it. but it should be present in the tweaks right? 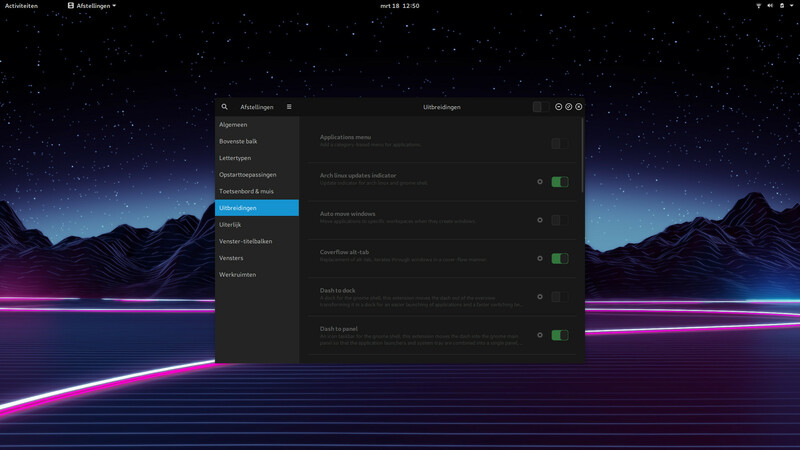 I do recall that the app menu came with a fresh Antergos install, but it was also present in the tweaktool, that’s how I still got that extension in the extensions menu, I never installed it by myself. no it was before the gnome update roll off. but probably something went wrong and it was missing from the tweaks and same thing happened with the op. @joekamprad the red box shows what should no longer be part of GS 3.32. This was supposed to be deprecated, in 3.30 you could turn it off from Tweaks, but that doesn’t work any longer. Hope this helps. I’m afraid you misunderstood, because in every youtube video of gnome 3.32 it behaves like that. I’ve put down a link below as a example.